Join us for a fascinating lecture/demonstration of this unusual photographic technique presented by artist Ellen Hoverkamp. Space is limited – please reserve early. 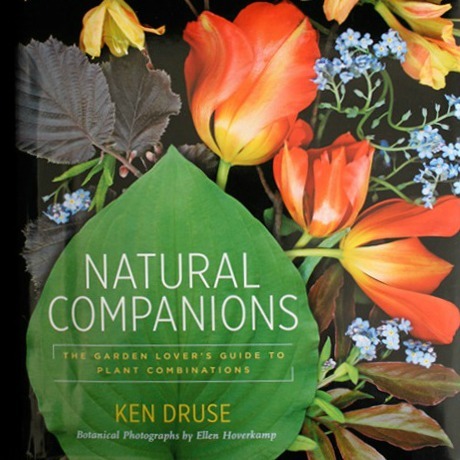 The artist will also sign copies of Natural Companions: The Garden Lover’s Guide to Plant Combinations, a collaboration with noted garden writer Ken Druse for which she created 144 compositions as illustrations.